In my box of treasures I have a handwritten letter from September, 1984. In the weeks before I received it, my grandparents had been tragically killed in a car accident. They were beautiful, Godly, much-loved people and a great loss to our family and their wide circle of friends. Enid was an older friend of our family. She had taken the time to write so that I would get a letter of my own in the midst of all the fall out for my parents and others as they processed what was needed to deal with both their grief and practical needs. It was special at the time and every time I come across it I am reminded again of the gift it was to me. I was recently chatting with a group of school teachers with many years of experience. We were swapping stories about our students and also our own teachers when one shared a story of connecting with a 26 year old ex-student who remembered receiving a “welcome to our class” letter from her 21 years earlier! In quick succession we all shared stories of letters given or received that had continued to be significant decades after they’d be written. An encouragement note exchanged on a youth camp. A letter of condolence or care from a time of particular difficulty. A card of congratulations for an achievement or milestone. A note to commemorate a special experience or occasion. The more stories we shared the more we were compelled to go home and pick up a pen. How about you? 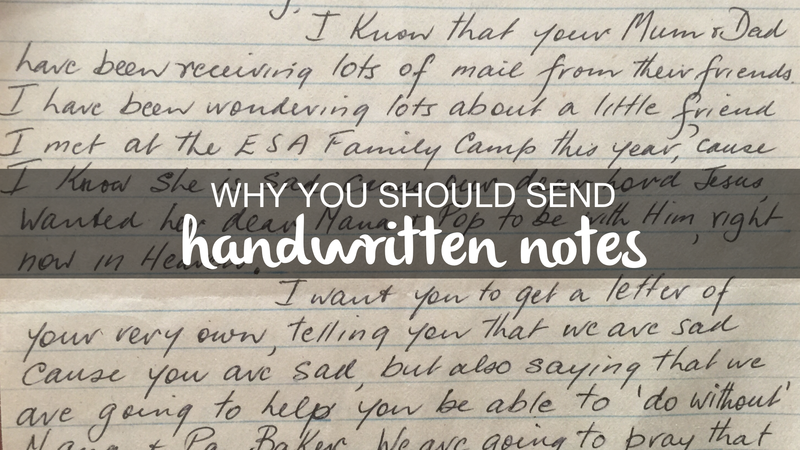 Have you kept handwritten letters that have particular significance for you? Who could you drop a letter to today? This is one of my all-time favourite quotes. I find it deeply challenging on a personal level and I think, if we truly absorb its message, it has much to say to us all. It is a commentary on culture as much as it is an encouragement to an individual. In some ways, I think we can make an idol of timidity and shyness. It’s something that we not only excuse but sometimes even hold up as a virtue to be valued or aspired to. But it doesn’t serve the world. Holding back your gifts, your thoughts, your capacity or your passion because of shyness or some sense of self-consciousness or fear is robbing the world of the reason you are part of it! “You are made to SHINE as all children do – it’s not just in some, it’s in everyone!” This is not about arrogance and self-advancement, it’s about a genuine recognition that we all have something to offer the world and the capacity to make it better – for one, for many, for all. Playing small serves no one. Step up and bring your best. The world needs you. In relation to my ‘single’ status, a well-meaning friend once said “Perhaps you’re too intimidating!? Maybe guys are put off by how confident and capable you are?” Really? So, what exactly ought I do about that? ‘Shrink’ so that I’m less intimidating? That’s not me, that’s not who I am, that’s not the best version of myself. But that IS what we can find ourselves doing and it is an expectation that we can – intentionally or not – convey to others. What might it look like to create a culture where no one has to shrink? Where everyone is championed for their unique capacity to contribute beauty, creativity, joy and wisdom as they are able. 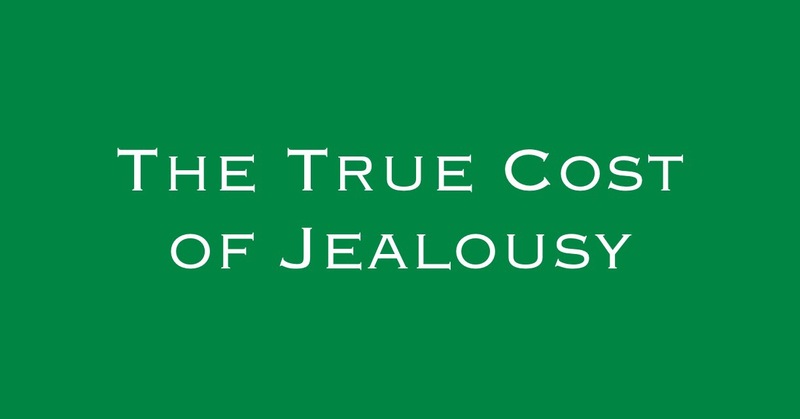 Where each of us deals with our own jealousy, insecurity and intimidation rather than allows those things to inhibit our celebration and support of others. “As we let our light shine, we unconsciously give others permission to do the same… our presence automatically liberates others. I am so thankful for the people in my life who have given me permission to shine my light and foundational to that, helped me identify what that light actually looks like or the potential for influence and impact it contains. I have been inspired by the example of other ‘light-shiners’ and encouraged to be one who gives others permission to shine brightly. 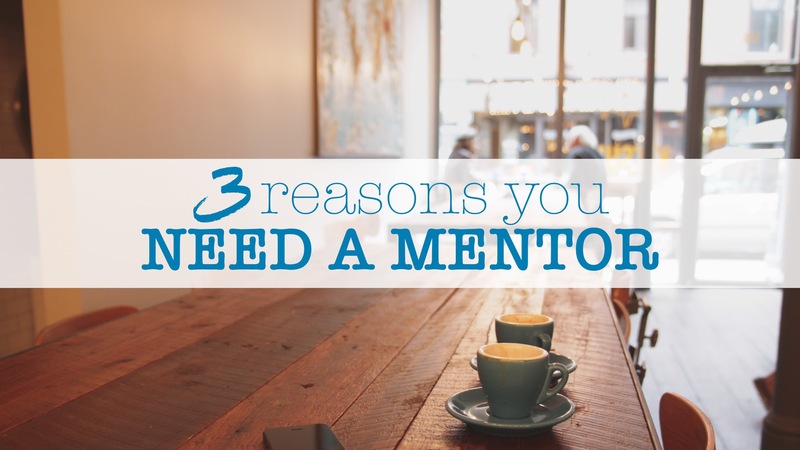 Getting alongside others in similar life circumstances to those I’ve experienced, championing young people as they wrestle with the challenge of their emerging adulthood, encouraging others in identifying, developing and employing their gifts and skills; intentionally liberating others to shine brightly. I get excited when I imagine communities full of people doing this for one another. Not just ‘unconsciously’ but with great purpose. Are you a ‘shrinker’? What can you do to shift your posture and boldly shine your light? Are you ‘insecure’? Preventing others from shining too brightly lest they push your jealousy or intimidation buttons. Are you a ‘permission’ giver? 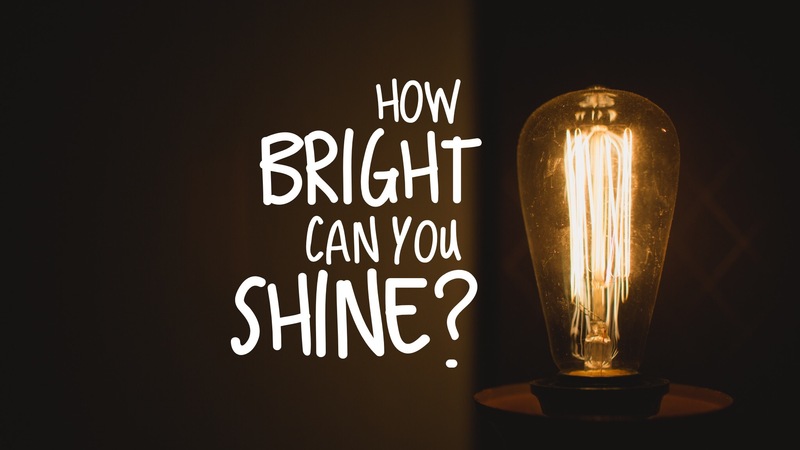 How are you encouraging those around you to shine at their brightest? My sister-in-law is a really good cook! Back in the day, I would find it really hard to encourage her when she cooked something nice. To actually articulate “this tastes great” didn’t seem to roll off my tongue very easily. It took me a while, but I worked out I feared that by saying HER cooking was good I was saying MY cooking was inferior. That innate in complimenting her was an element of putting myself down or somehow lessening my own abilities. So the combination of my pride and jealousy stopped me from encouraging her, fearful I would somehow diminish myself by affirming her.